Come to a tasting of sparkling wines from France. 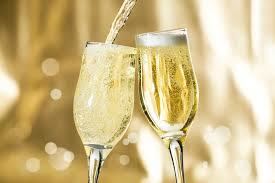 Join the Harvard Club for a French Sparkling Wine Tour! The Club is proud to partner with Elizabeth Meunier, Co-Owner of Open Eye Cafe and expert in French wines, who will lead our discussion as we taste select premium French sparkling wines with appetizer pairings. This special event is not to be missed!